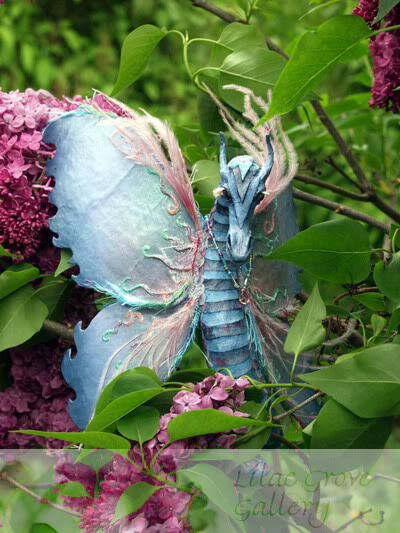 Lilac Grove ~ Paper Sculptress: Faery Fest -- It's coming fast!! 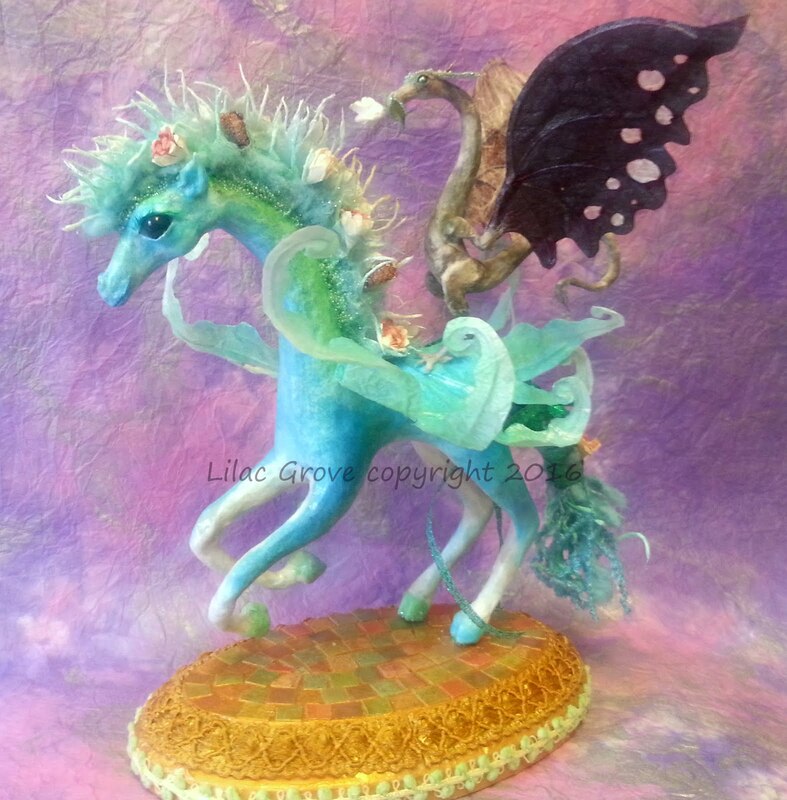 Faery Fest -- It's coming fast!! In a matter of weeks, Enchanted Ground, the Guelph,Ontario Faery Fest will take place again in the lovely Riverside Park. The dragons and I will be there, of course! We can't wait!! If you'd like more information check out the Enchanted Ground website or you can follow the Enchanted Ground Facebook page. 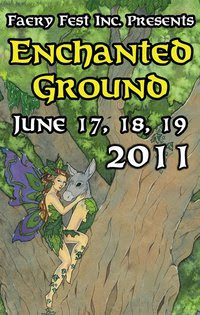 You can also check out the slideshow below from Enchanted Ground 2010.